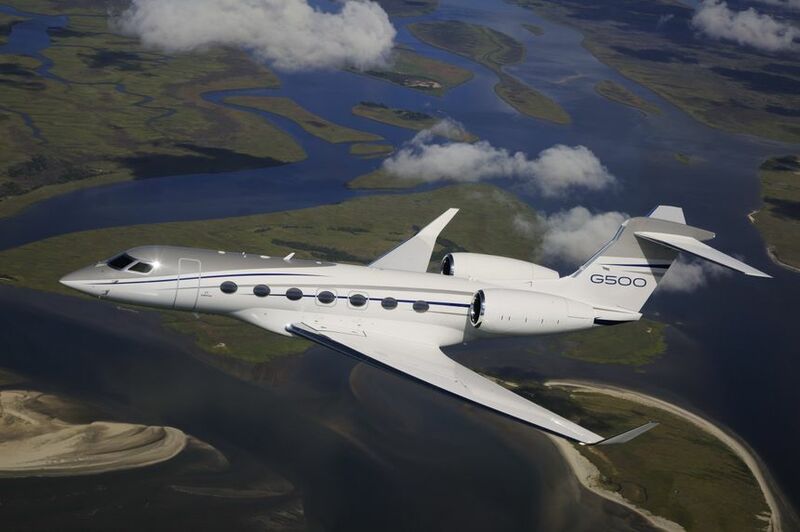 Gulfstream Aerospace Corp. today announced the all-new Gulfstream G500 in-service fleet has already amassed nearly 2,000 flight hours around the world, demonstrating the aircraft’s maturity, capabilities and popularity. 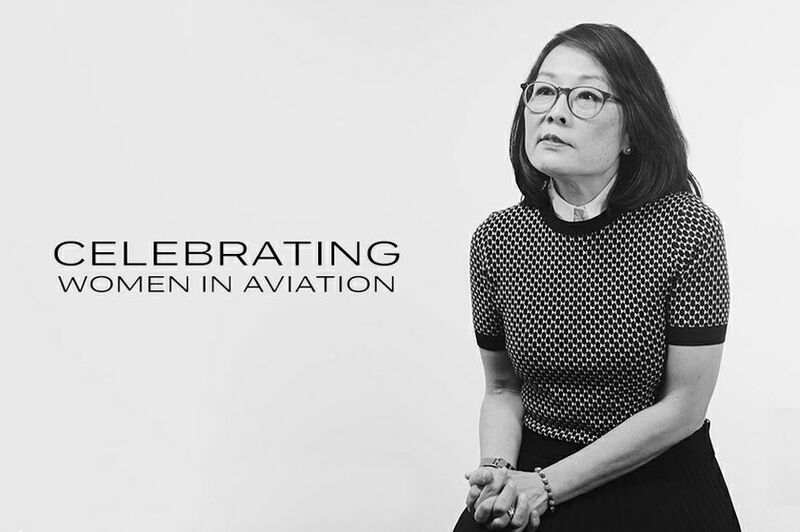 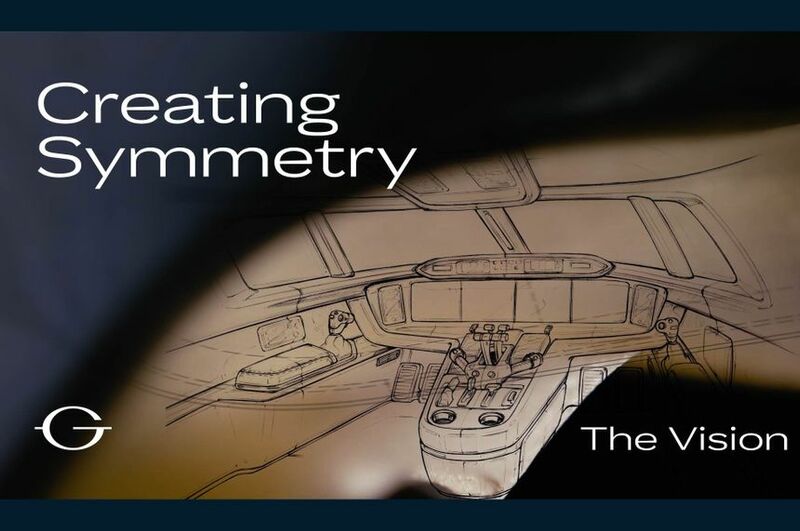 Gulfstream Aerospace Corp. today premiered the first episode of its all-new documentary, “Creating Symmetry,” a series that showcases the making of the Gulfstream Symmetry Flight DeckTM — the industry’s most technologically advanced flight deck, currently in service on the clean-sheet Gulfstream G500. 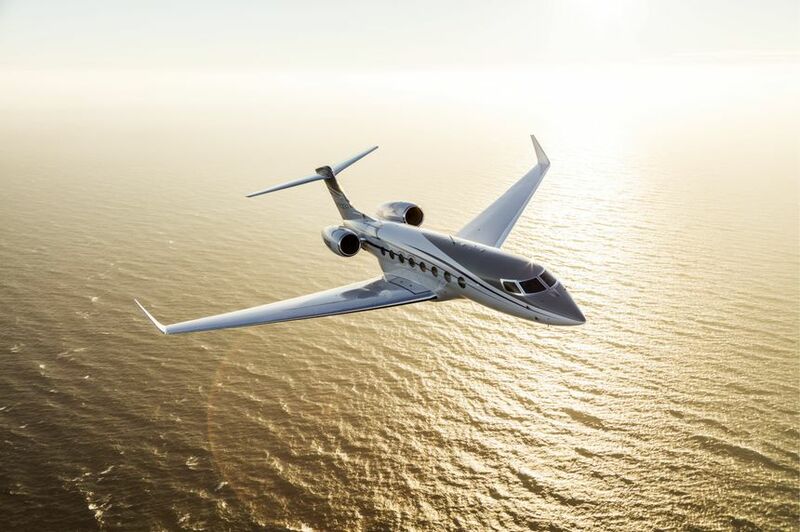 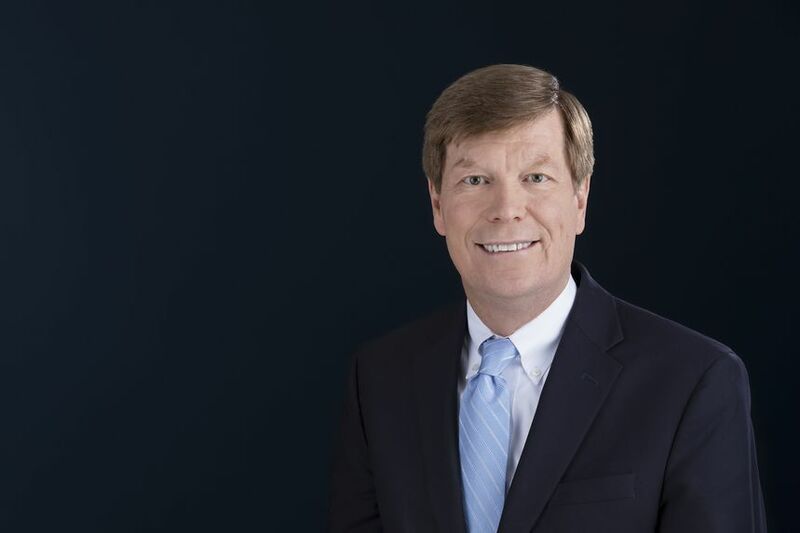 Gulfstream Aerospace announced today it has expanded its senior leadership team to meet the company’s growing number of aircraft programs, manage its worldwide supply chain and innovate for the future.